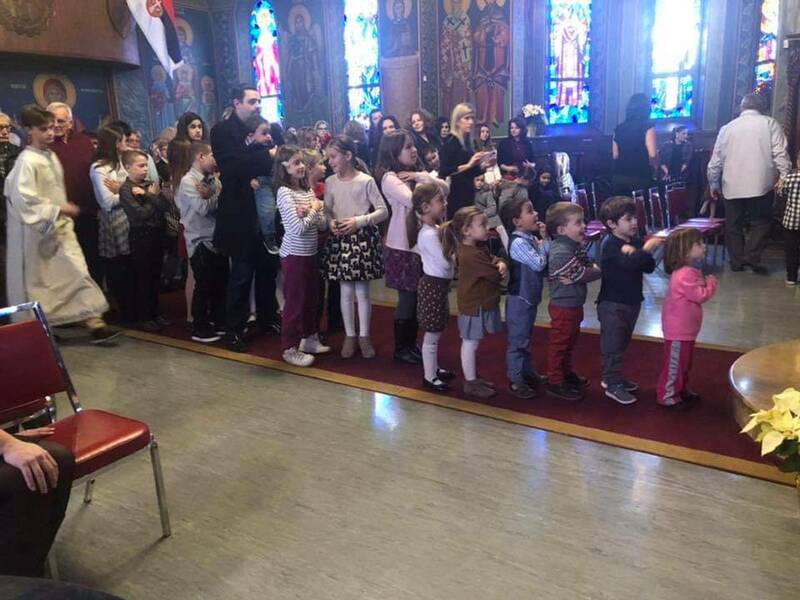 Church School - Gracanica Windsor. 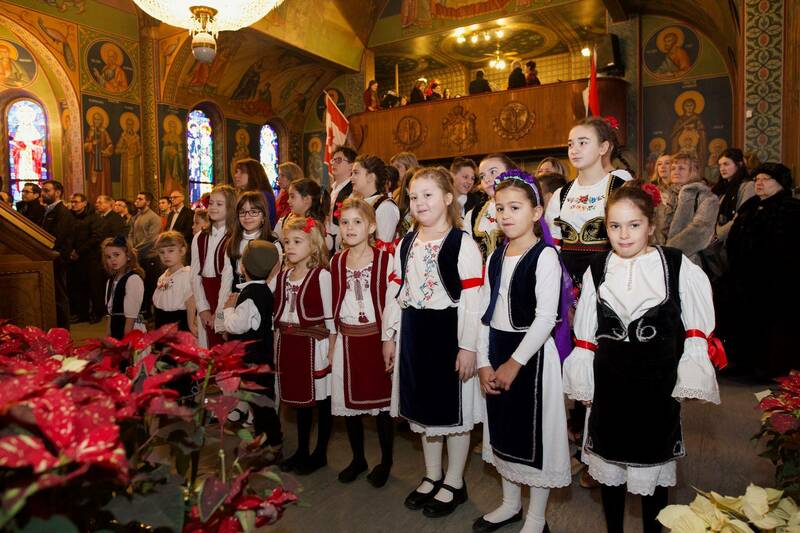 The Annual Carrousel of Nations - Serbian Village Gracanica will be held on June 13th, 14th and 15th this year. 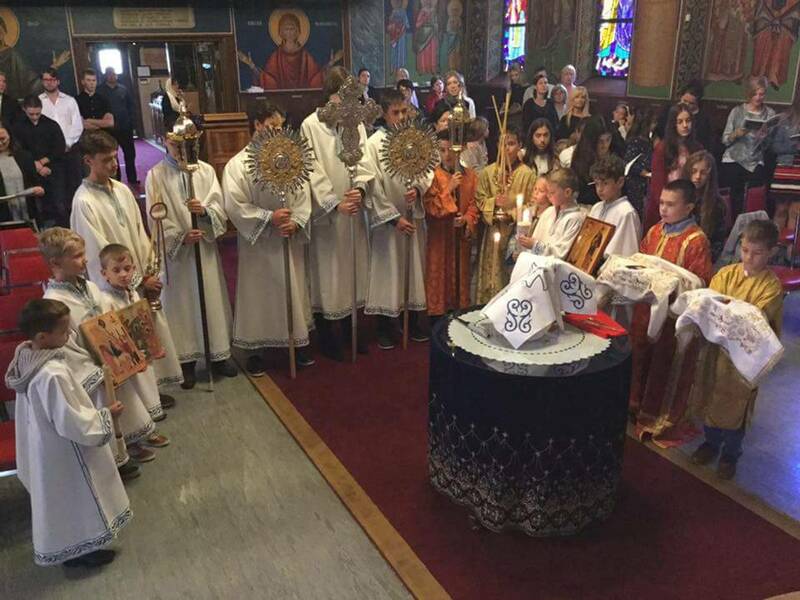 Lazarus' Saturday, or Vrbica, is celebrated the day before Palm Sunday, which always falls on the sixth week of the Great Lent. 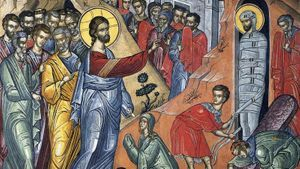 It is dedicated to the resurrection of the four-day Lazarus, and the entry of Christ to Jerusalem. 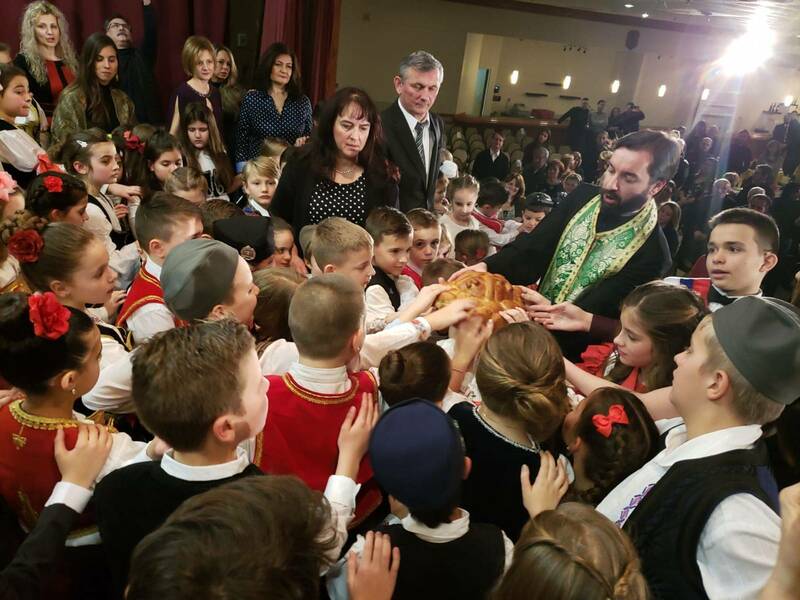 At His entry, the children welcomed and greeted Him solemnly. 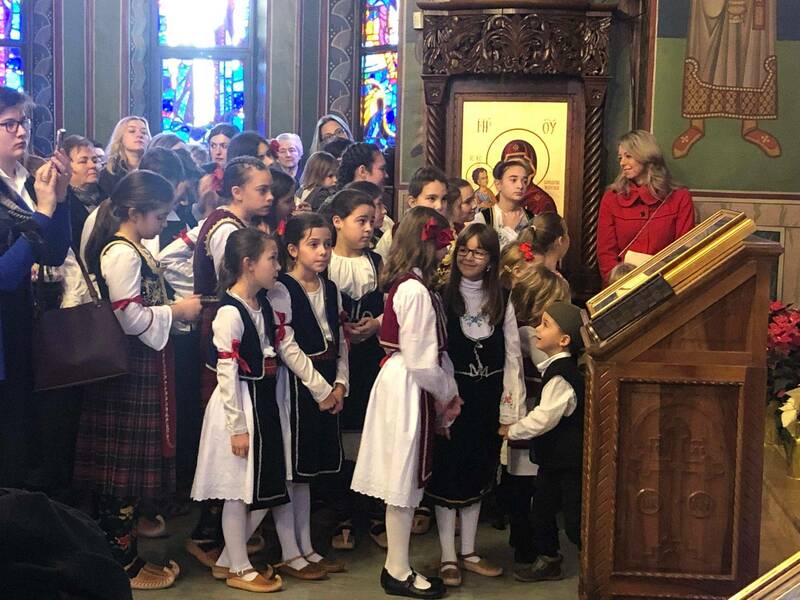 A special thank you is extended to Milica Vizirakis, Natasa Chuk and their families, for donating bells to be used by children for the Lazarus' Saturday children's procession and Vesper Service. 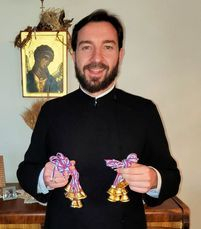 During the service, the children will wear these bright new bells, carry willow branches and join in the procession around the church that commemorates Jesus' entry into Jerusalem. 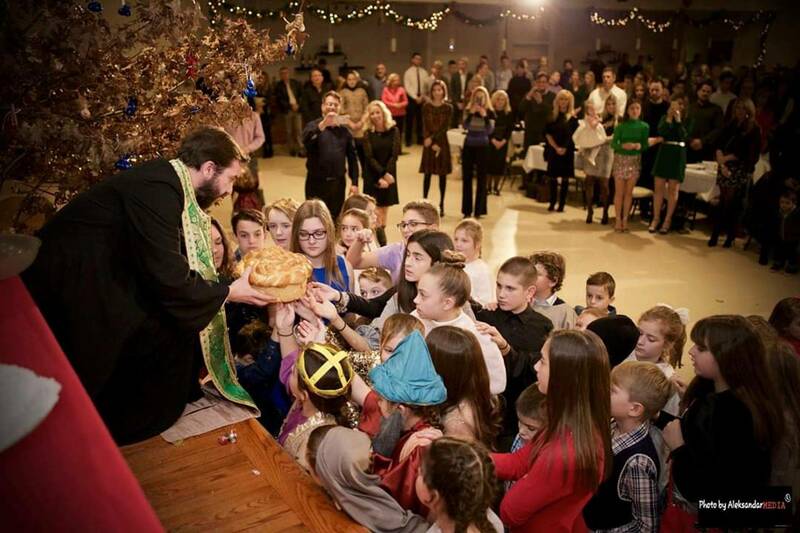 The bells announce the coming of Christ. Please, join us for this Great Feast and bring your children to welcome our Lord as He enters Jerusalem. 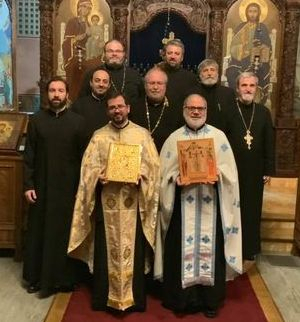 The Gracanica Church Congregation Executive is looking for a motivated and responsible individual to join the Board as a secretary for the English language. 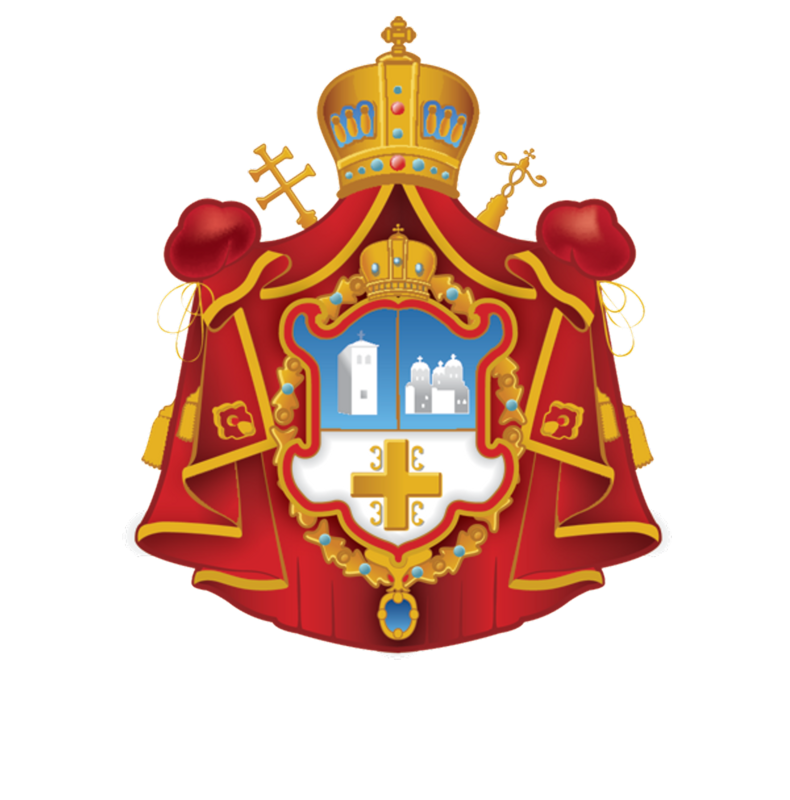 The person would share responsibilities with the secretary for the Serbian language, and they would be trained for the position. 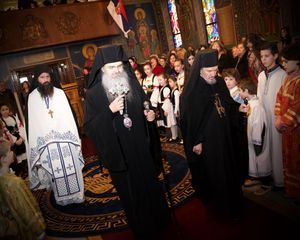 Duties include taking minutes at board meetings (monthly), sending out agendas and minutes, answering correspondence through email as well as other board secretarial tasks.The only requirement for this position is that they are 18 years or older and must be or become a member of the Gracanica Congregation. 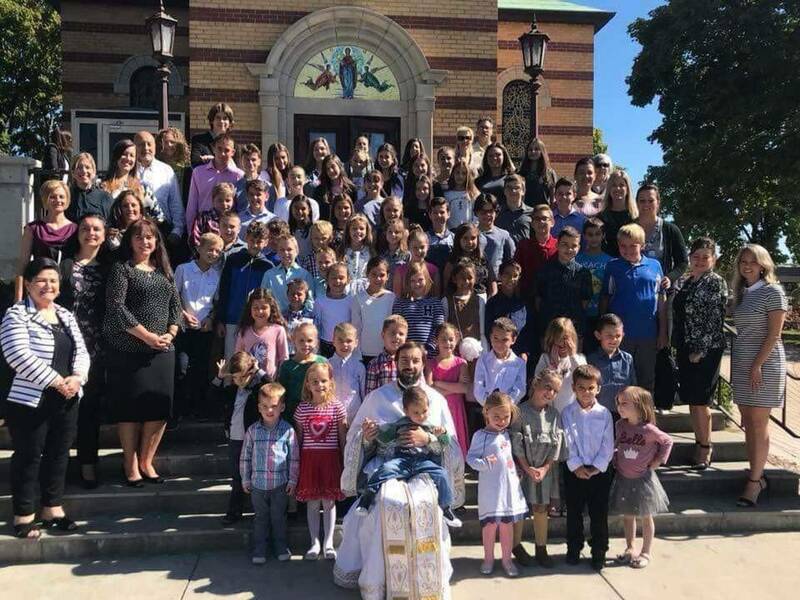 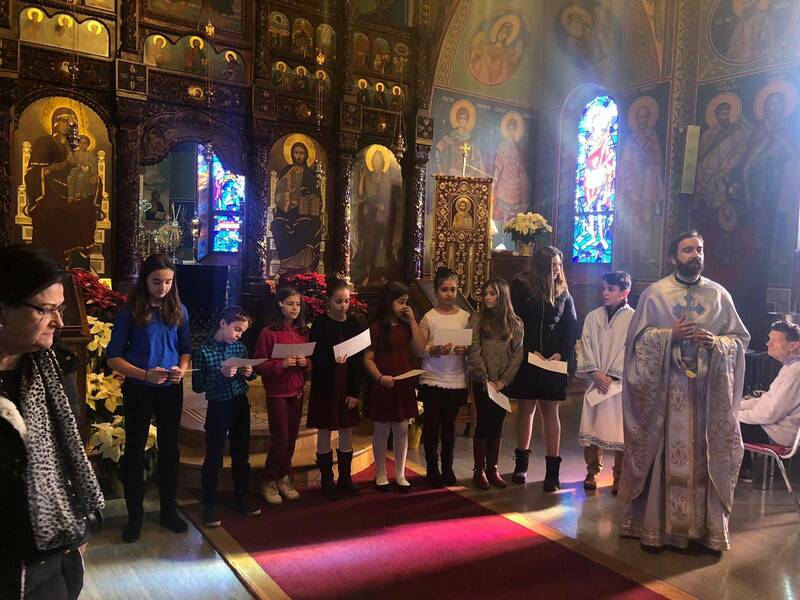 Gracanica welcomed the Pan Orthodox community of Windsor this past Sunday for the “Sunday of Orthodoxy” vesper service. 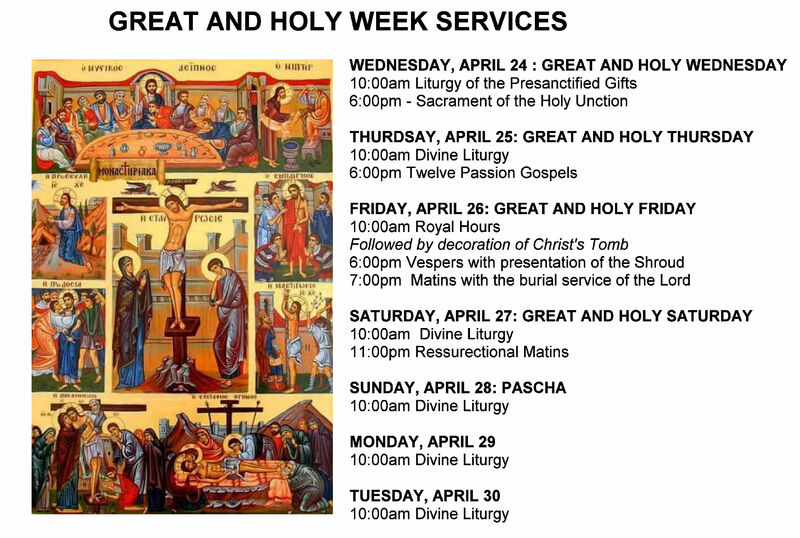 With 9 priests serving and both the Gacanica and St. George Romanian Church choirs singing praises, we had a prayerful vesper service which was followed by a lenten dinner. 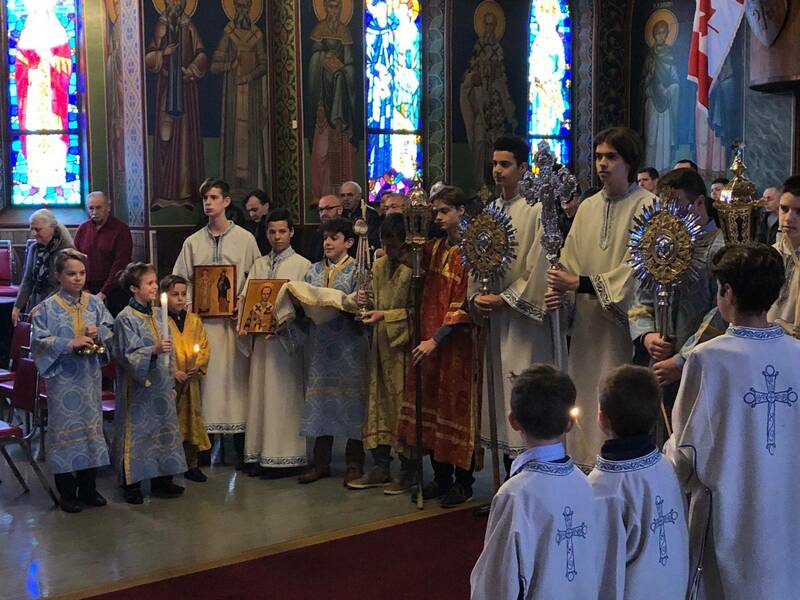 Thank you to both the Serbian Singing Society Gracanica and Circle of Serbian Sisters for all their support for this event.